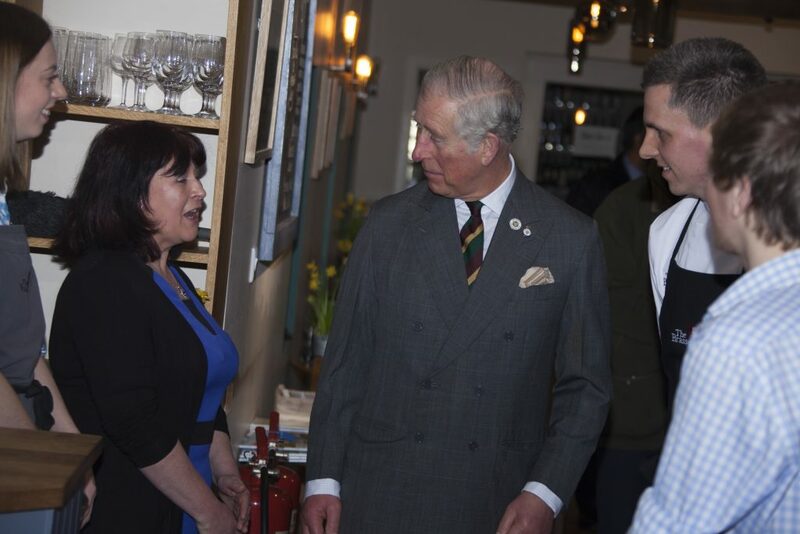 Home / News / A Royal Visit!! 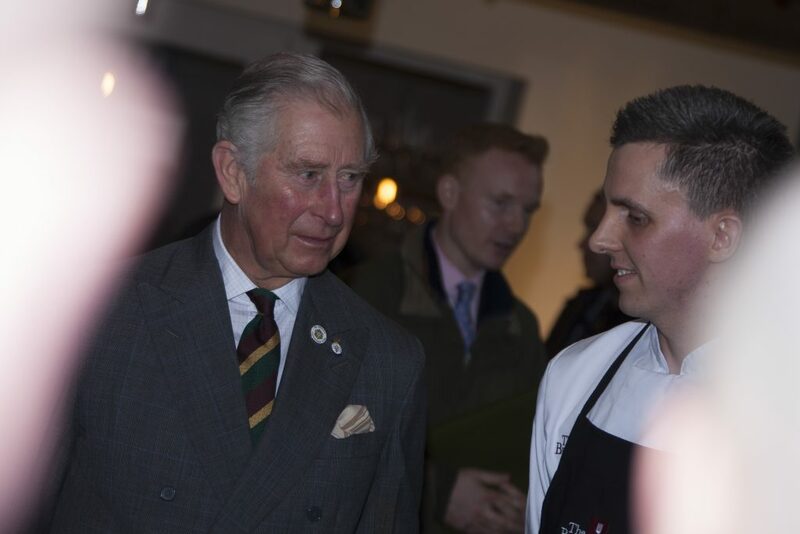 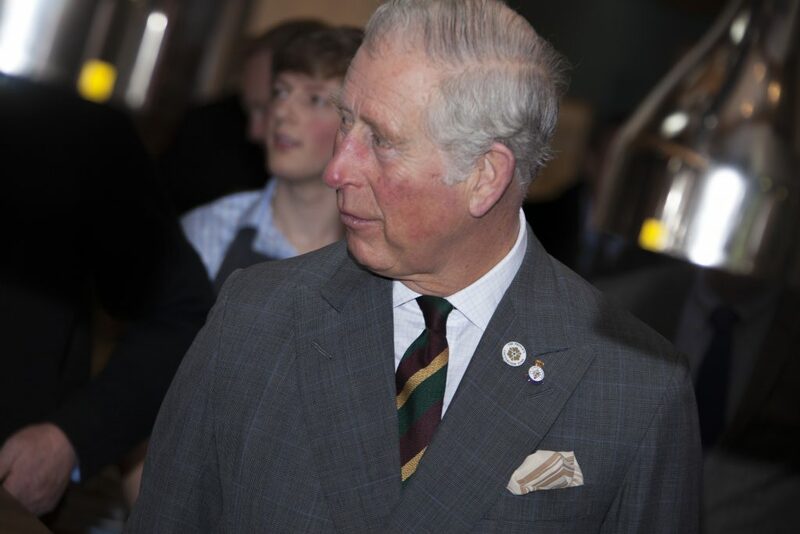 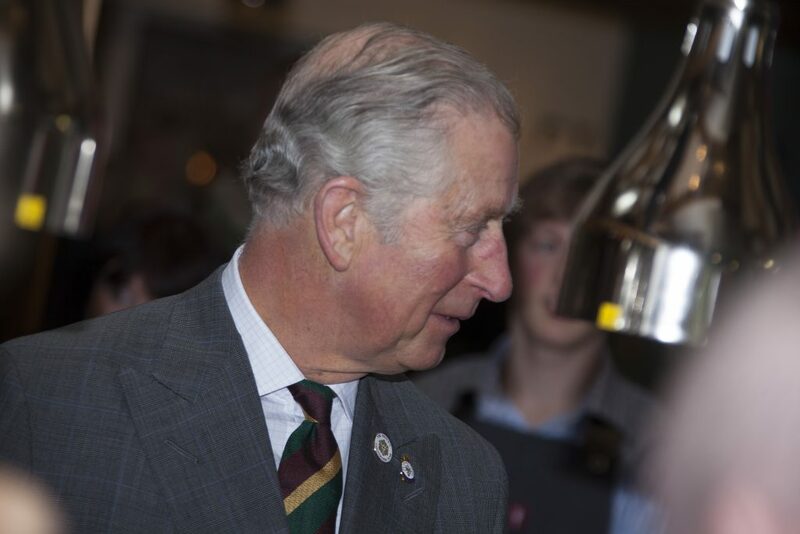 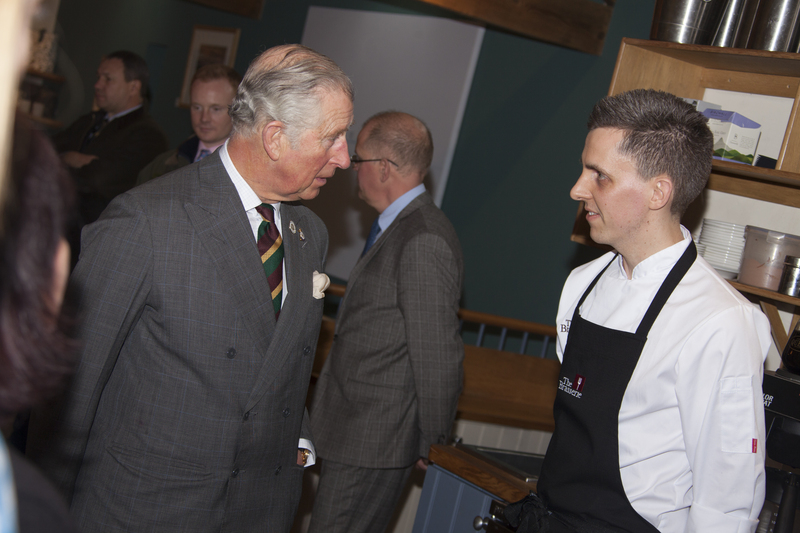 Prince Charles came to visit is in The Brasserie In The Courtyard. 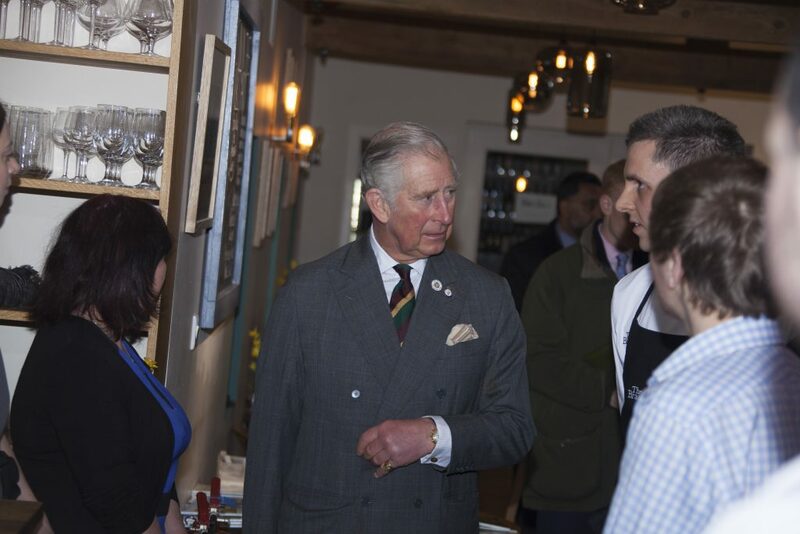 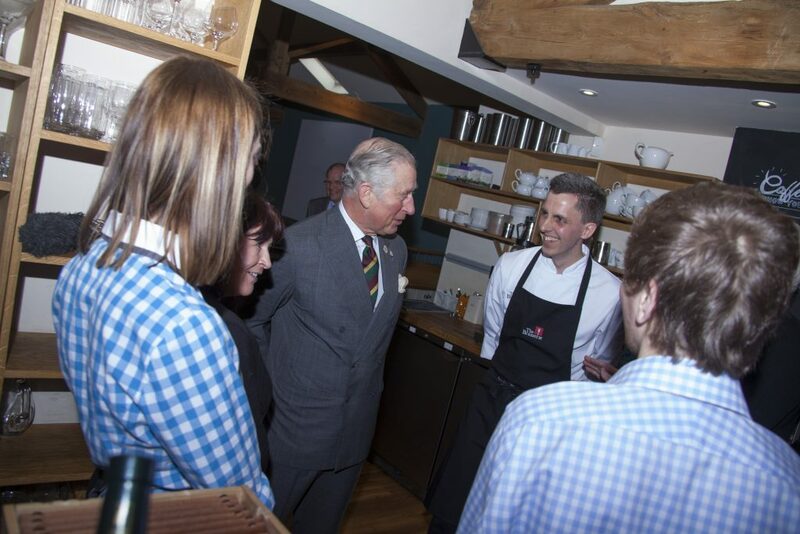 The Prince of Wales visited The Courtyard, a restored farmstead along the A65 at Settle which is home to local businesses. 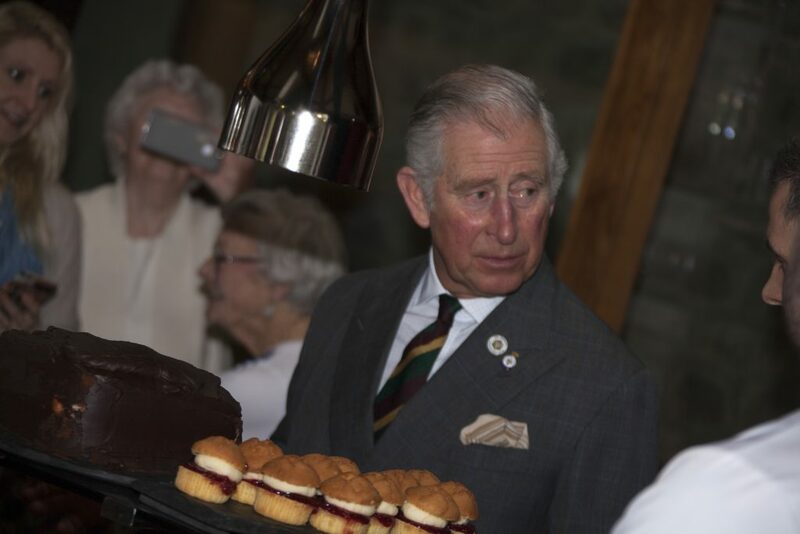 The royal visit coincided with the fifth anniversary of the Courtyard, which resulted from the renovation of a redundant set of barns. 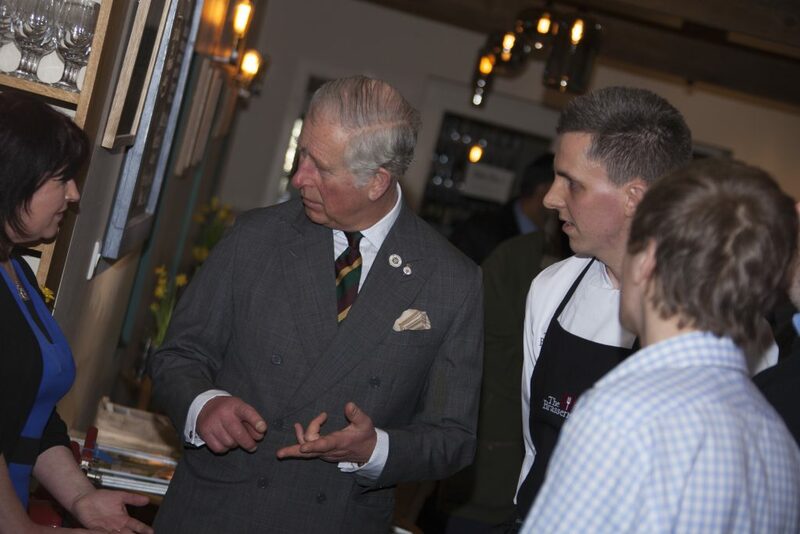 The barns were bought in 2010 and renovated by 2012 by owners Simon and Sally Robinson and Mark Hancock to create a home for a mix of artisan local retailers including Dalesbred, the Lime Gallery, Buon Vino, Abraham Moon retail shop, The Courtyard Dairy, The Courtyard Potting Shed and a first floor brasserie. 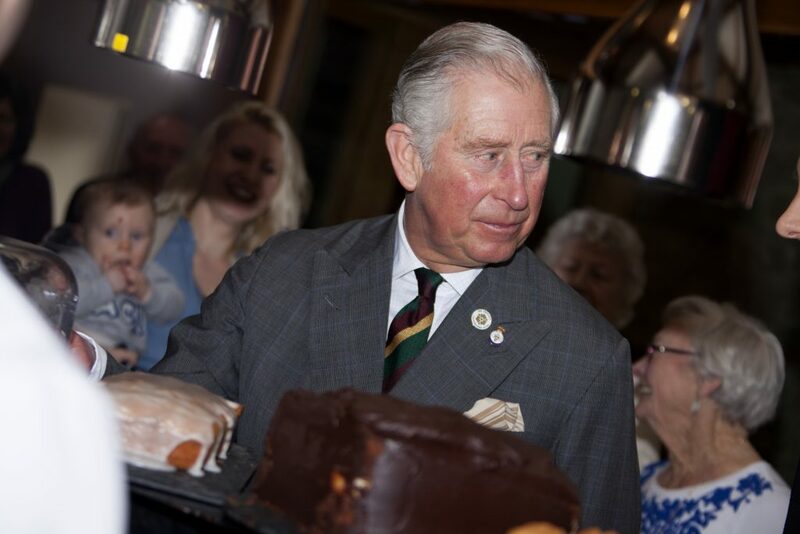 The opening of The Courtyard created 37 new jobs. 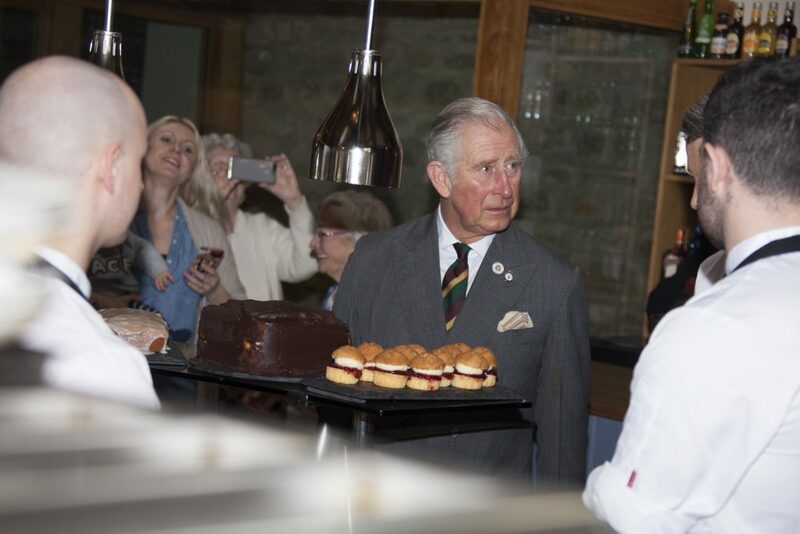 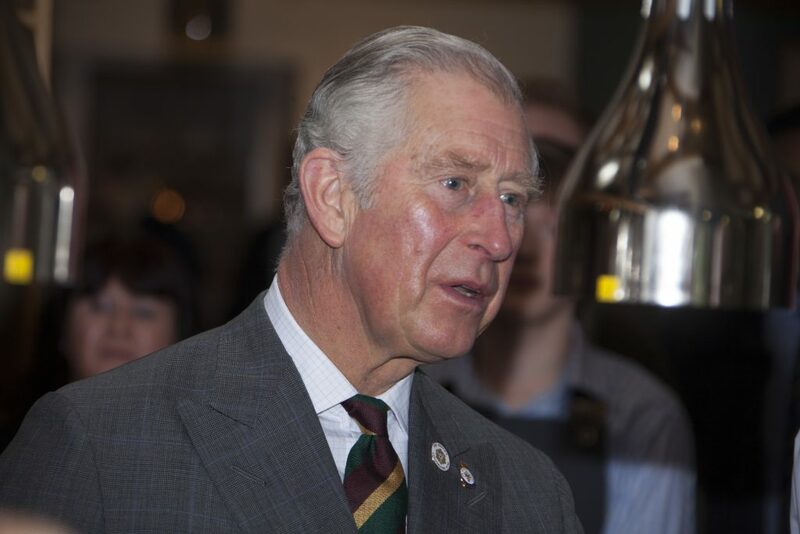 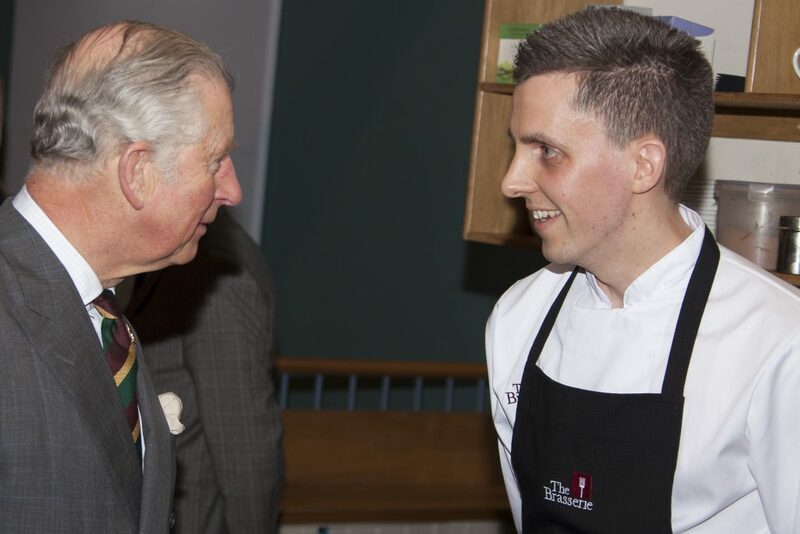 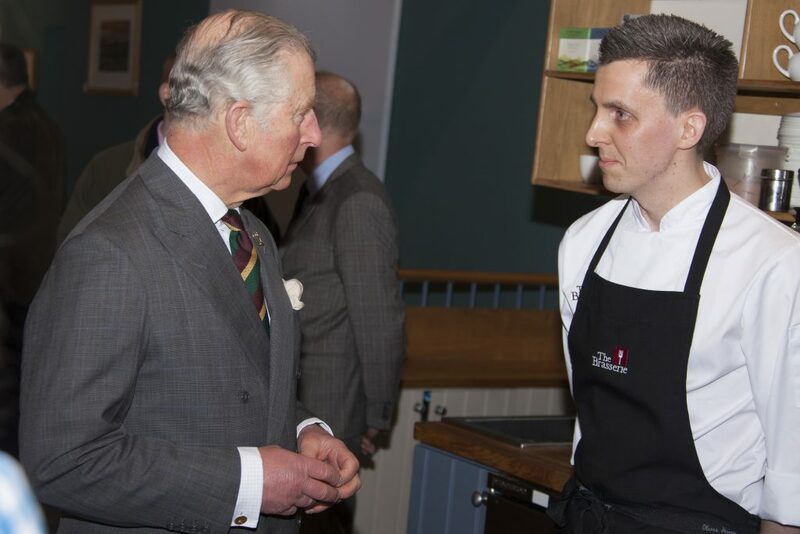 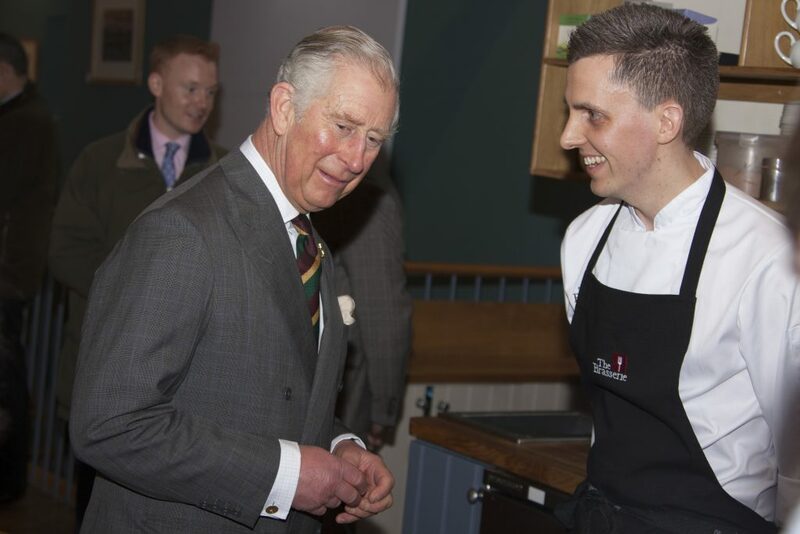 The Prince of Wales is also scheduled to go to Chapel-le-Dale at Ingleton to visit Broadrake Farm to meet participants on The Prince’s Farm Resilience Programme. 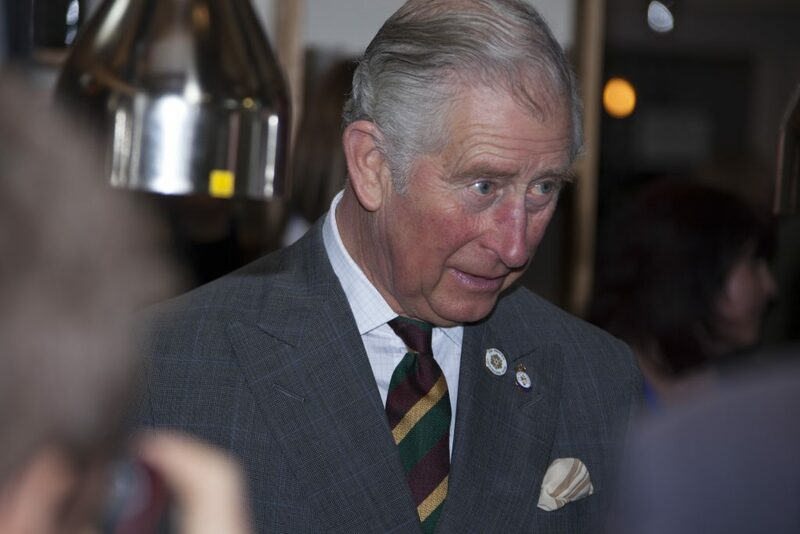 His Royal Highness is scheduled to meet groups of schoolchildren undertaking activities at the 17th century farm, as part of The Yorkshire Dales Millennium Trust’s work to teach young people how to support and look after the Yorkshire Dales. 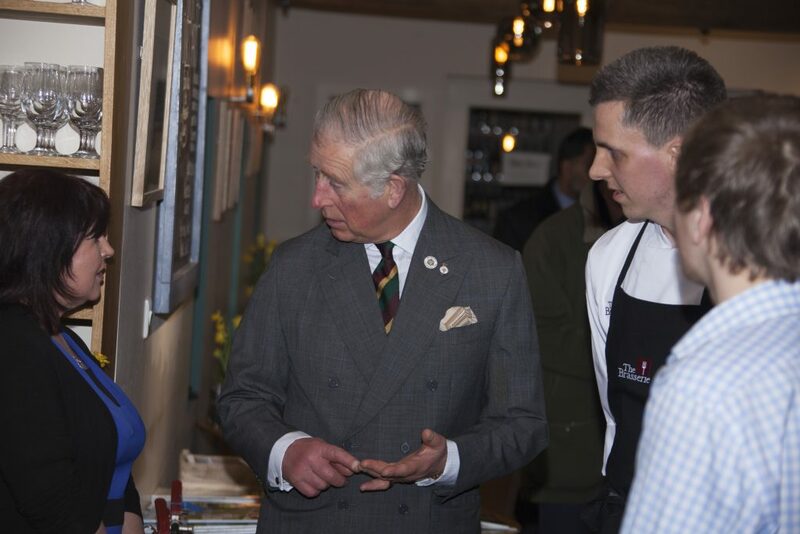 He is scheduled to meet apprentices taking part in dry stone walling and local primary school children planting wildflowers.